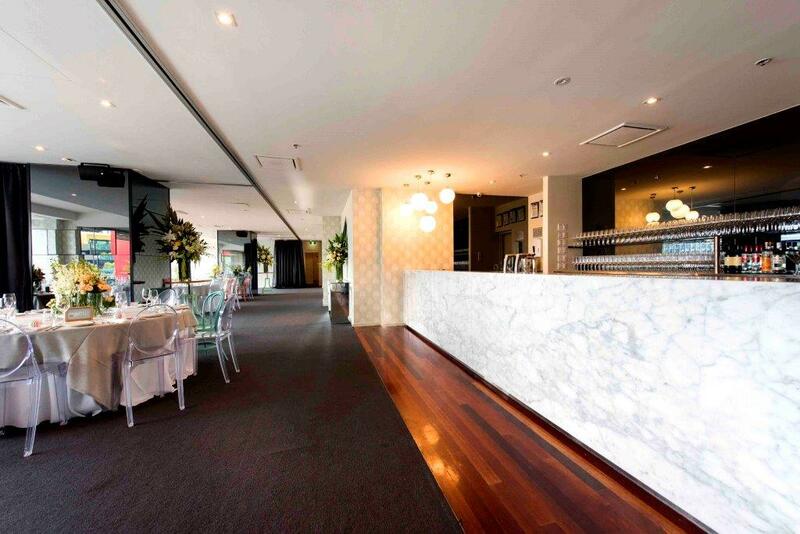 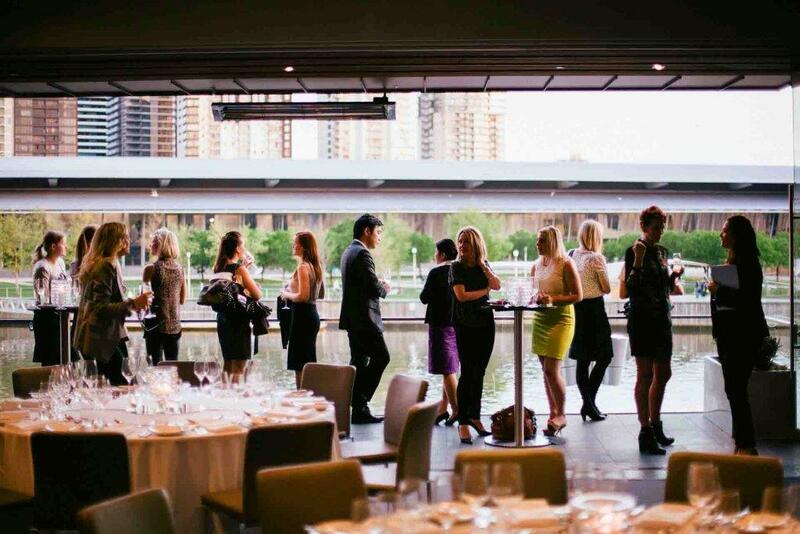 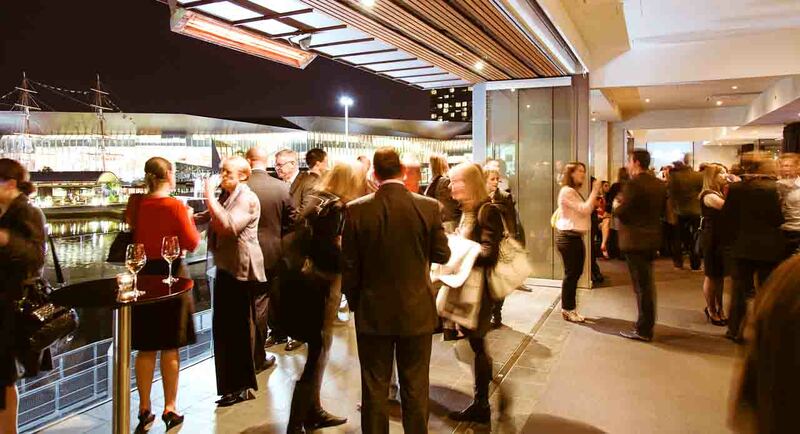 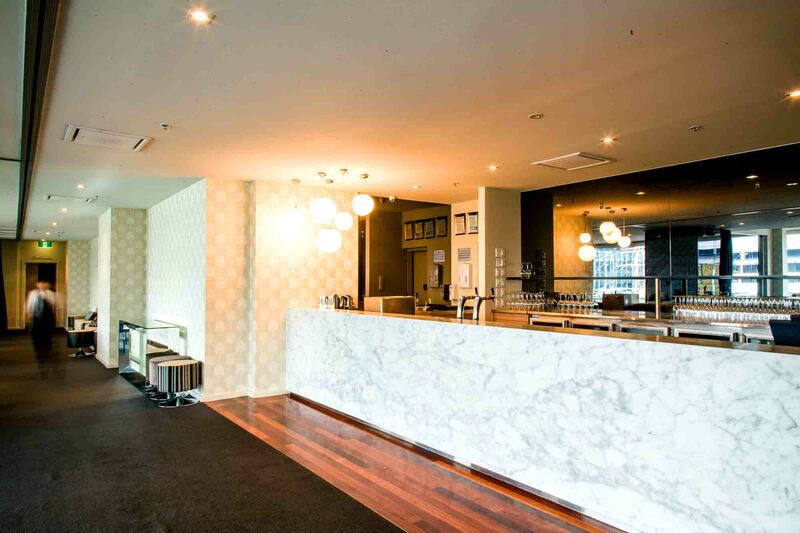 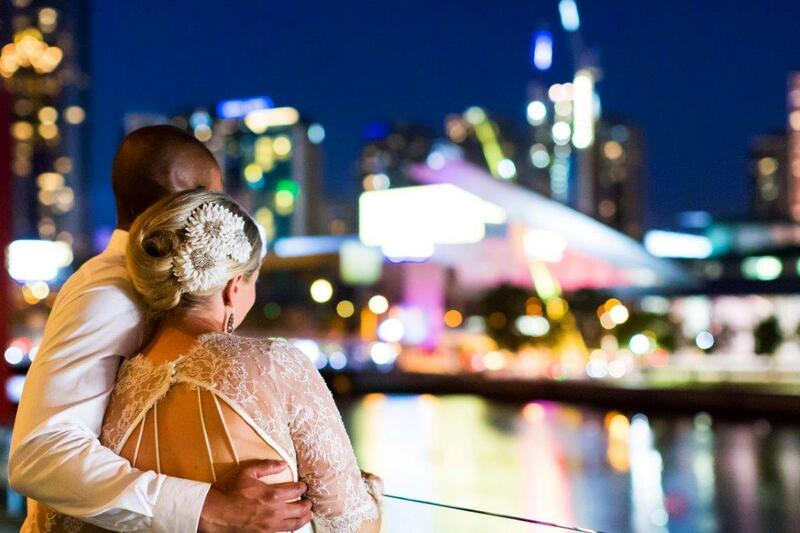 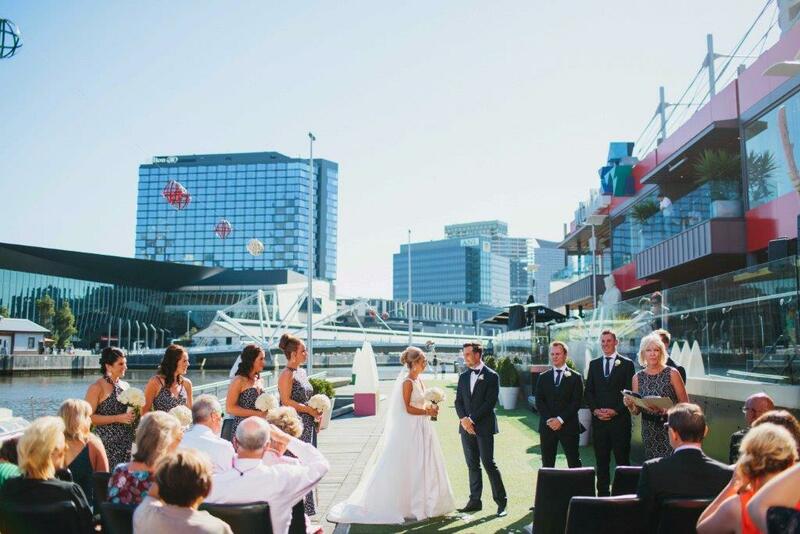 Boasting 180 degree views over Melbourne’s city skyline and Yarra River; sun light from spring to autumn and sunset panorama over the water during the long summer evenings, a wedding at River's Edge Events is one your guests will long remember. 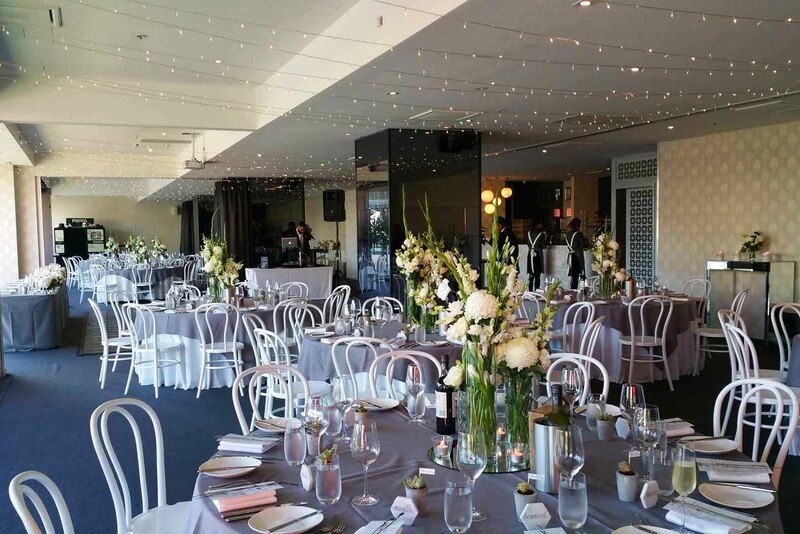 With a sophisticated and minimalistic approach to styling; hues of slate, charcoal, silver and whites with crystal and mirrors to reflect the natural light, River’s Edge Events provides the perfect canvas to add your personal touch. 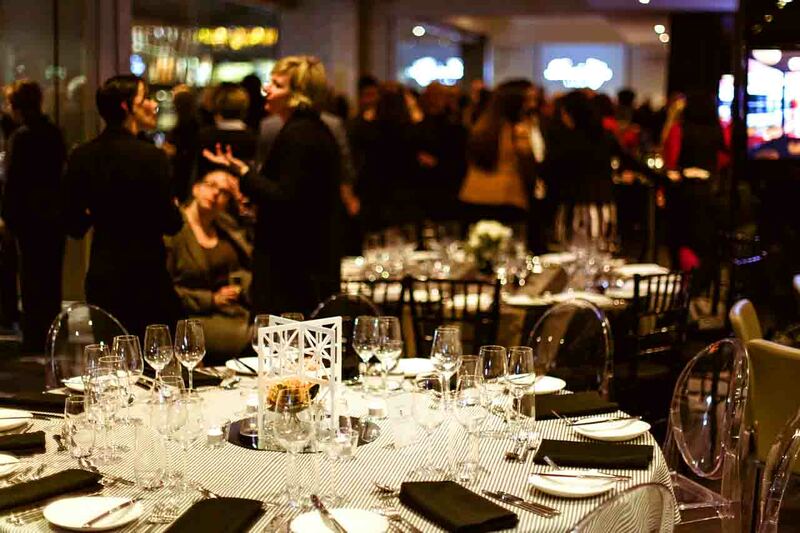 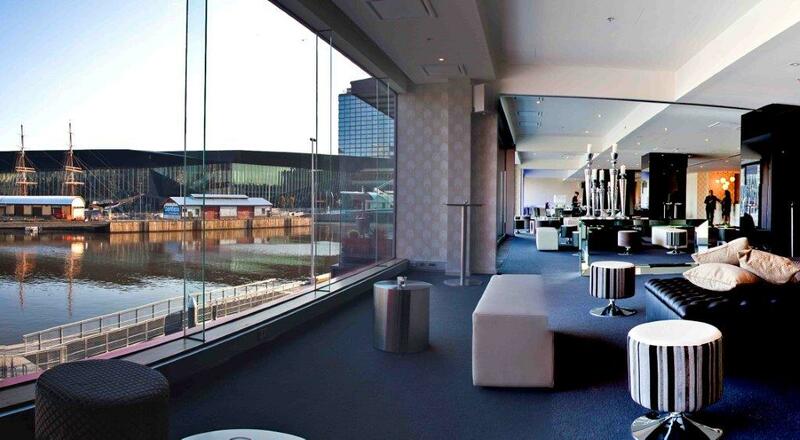 Rivers Edge Events can host receptions from 50 through to 220 guests with a dance floor or a relaxed cocktail style reception for up to 650 guests. 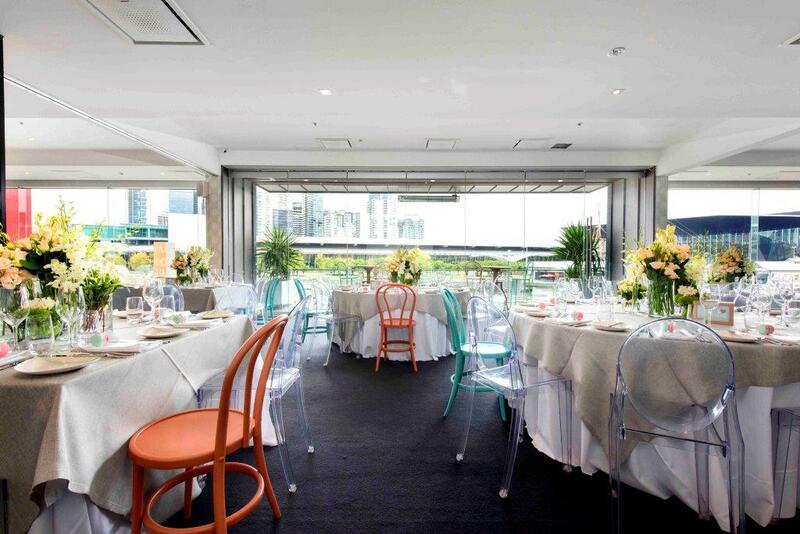 Operable doors allow the room to be easily configured to ensure smaller wedding parties enjoy an intimate and romantic ambience.